I’ve owned classic literature sites for almost as long as I’ve been researching search engine optimization, developed my first literature sites as a means to an end, used public domain content (classic books) to generate large websites (thousands of web pages) with what I thought would be the SEO benefit of tens of thousands of webpages would increase PR to my important websites. Although new webpages do generate an intrinsic amount of PageRank (so do have SEO value) it’s so small it’s impractical as a means to generate PR for other sites: takes links with PR to keep webpages indexed, so it costs links to keep Google indexing the pages created for generating PR. Don’t regret creating the classic literature book sites, although my initial reason for creating them was backlinks they’ve made a lot of money in their own right from AdSense and selling affiliate products (also not too bad as link bait another form of SEO value), but my initial design (each classic book broken into hundreds of webpages) was flawed SEO wise and by the time I’d realised the design flaw the book sites were huge (about 50,000 pages indexed in Google). For at least 8 years I’ve been planning to rebuild the book sites from scratch with a better design (handful of pages per book), but to use the same domains would require creating a brand new site and replacing the old with the new. With a small site this tends to be straight forward, but for my classic literature sites they don’t use a content management system or even a database (they are almost stand alone html webpages: real old school HTML stuff!). Would have meant building a new site offline which would take months of work before replacing the old with the new, which is why I never started the redesign: or to be more precise never finished the new design, have made a half hearted start a couple of times. Realised I’m never going to redesign the old domains offline, so have decided to start with a new domain and 301 redirect the old to the new. Bought a new domain Books to Read which I’ve installed my favorite CMS WordPress with my Stallion Responsive theme and I’ve started creating the new pages. 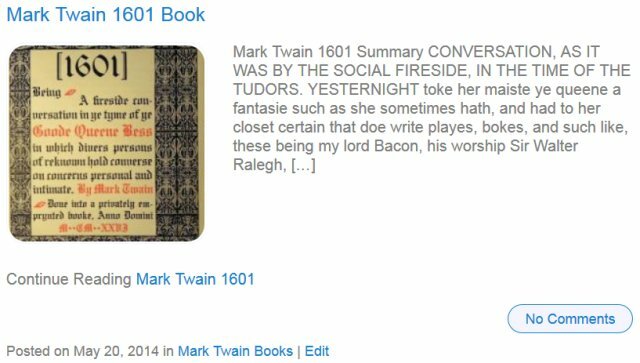 My original classic literature site design was a single HTML format version of each book, broken up like a real book into hundreds of pages, no PDF, kindle or other formats (Kindle didn’t exist when I started :-)). New design is a single WordPress Post per book with a preview of the book that’s part of WordPress (allowing users to comment) and various formats of the book that are stand alone: TXT, HTML, PDF, Kindle etc… So if a book has an HTML, TXT, PDF and Kindle version it would be 4 pages that will load online and a modi file to download. Not decided exactly how to build all the formats yet (TXT and HTML are easy), still researching the best tools to use for PDF and mobi (Kindle) for example, but the new design will be easy to add to, so can start with TXT and HTMl and add the others later. 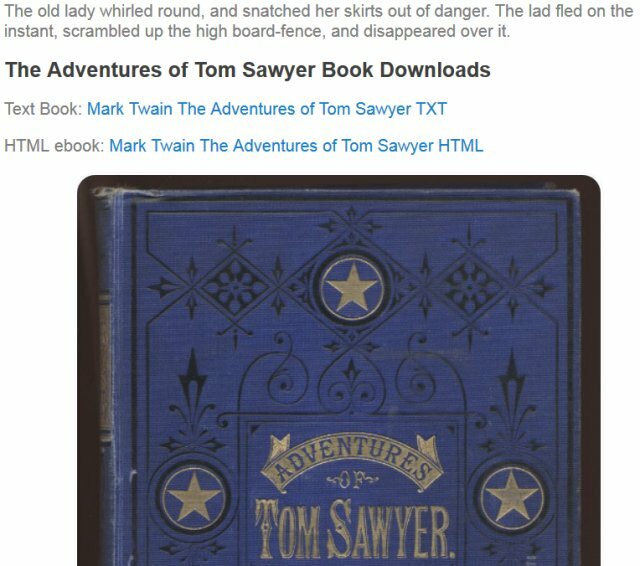 Great having programming skills I lacked 10 years ago, already figured out how to make the HTML versions from the txt files without too much hassle, almost done the txt and HTML versions of all of Mark Twain’s books, so probably won’t take as long as first thought for the basic site. Since the current sites designs are old I’ve not kept them up to date SEO wise and their search engine rankings have suffered over the years, no longer pull in any where near as much Google traffic as they once did. I expect after the SEO redesign the new site will benefit from the 301 redirects with the latest Hummingbird SEO built into Stallion Responsive and will regain some of the lost Google SERPs. Can you Make Money from Racist Jokes? 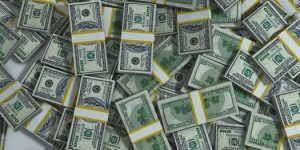 What is a Thin Affiliate Site?